Much appreciated variety in many areas because of its yields, disease resistance and fine quality. 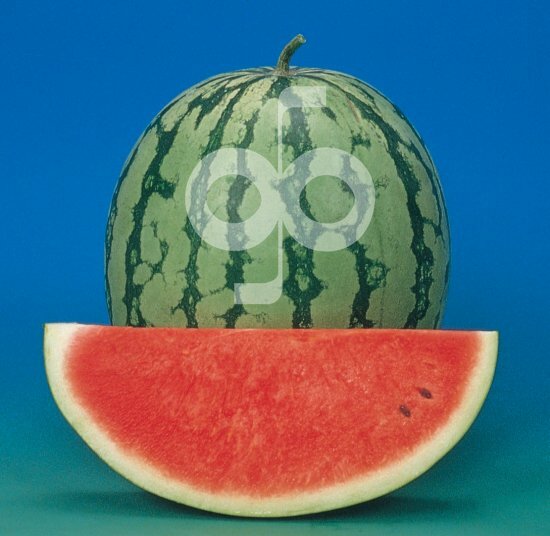 Blocky, round fruits with an average weight of 10-12 kg. Light green rind with dark green stripes. The flesh is deep red, firm and crispy. Highly resistant to Anthracnose. Intermediate resistance to Fusarium Wilt. Mid-early hybrid of the Crimson Sweet type, resistant to sunburn. 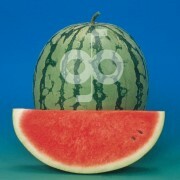 The good size fruit has an average weight of 10-13 Kg. Crisp, very sweet, delicious, bright red flesh. The rind is light green with dark green stripes. The vigorous, very yielding plant is reisistant to Fusarium and Anthracnose. Crimson Sweet hybrid type, round-oval shaped, early cycle, suitable for early cultivation, either in tunnel or in open field. 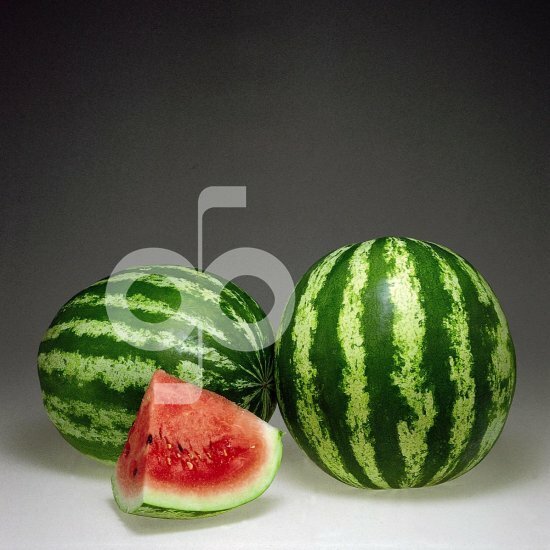 The plant is medium vigorous, with good covering; fruit’s size is 12-14 kg, the rind is light green coloured and shiny striped, the flesh is crisp and deep red coloured. Excellent taste and post-harvest keeping ability. Resistant to Anthracnose 1. 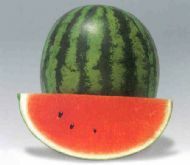 An early hybrid Crimson Sweet type with light green, round fruits with dark green stripes. Plant is vigorous and provides excellent fruit setting. 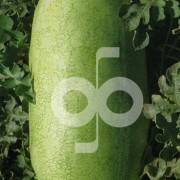 Fruit weight varies between 6 and 8 kg. Flesh is bright red, sweet and with small seeds. Highly resistant to Anthracnose. Sugar Baby type hybrid with very good fruit setting. 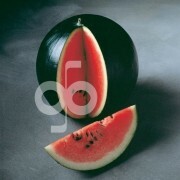 Fruit is round in shape, black-green skin colour, 5-7 kg in weight. Flesh is red, firm and sweet. Maturity is 72 days from sowing. Highly resistant to Anthracnose. Intermediate resistance to Fusarium Wilt. Early Ice Box type. Fruit skin is very dark green, almost black. Flesh colour is crisp, bright red and the taste is very sweet. Sugar Baby is round and the fruits weigh 4 to 5 kg. Resistant to Fusarium Wilt and Anthracnose. 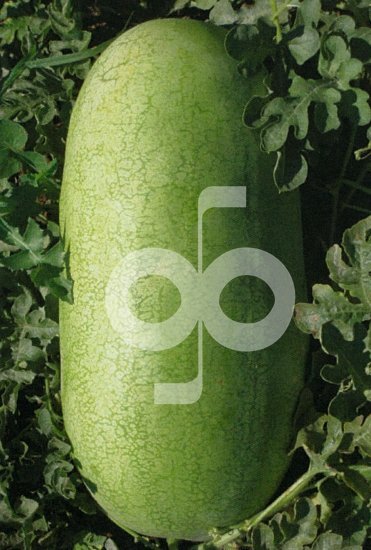 This popular shipping variety is oblong in shape and has a tough rind that is light green in colour with fine veins in a darker green. Its bright red flesh is crisp and sweet and the seeds are large.